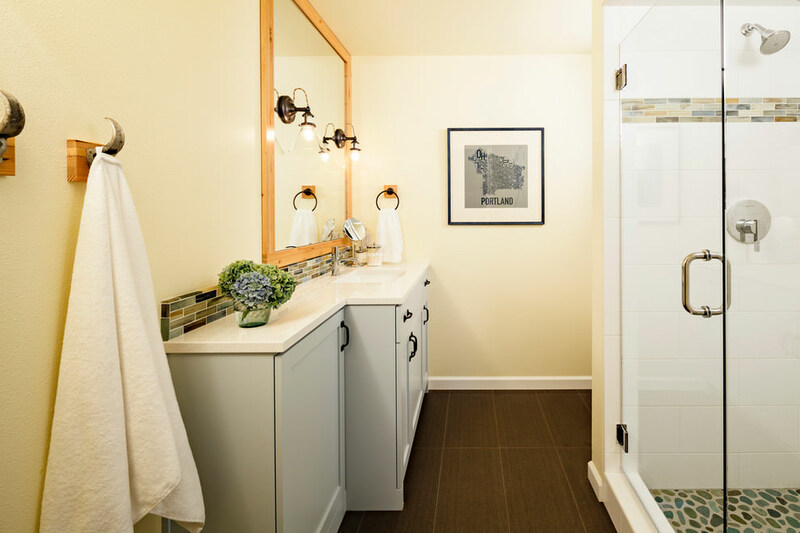 Homes with basements come with the advantage of having an extra living space that can be put into use in a myriad of ways. 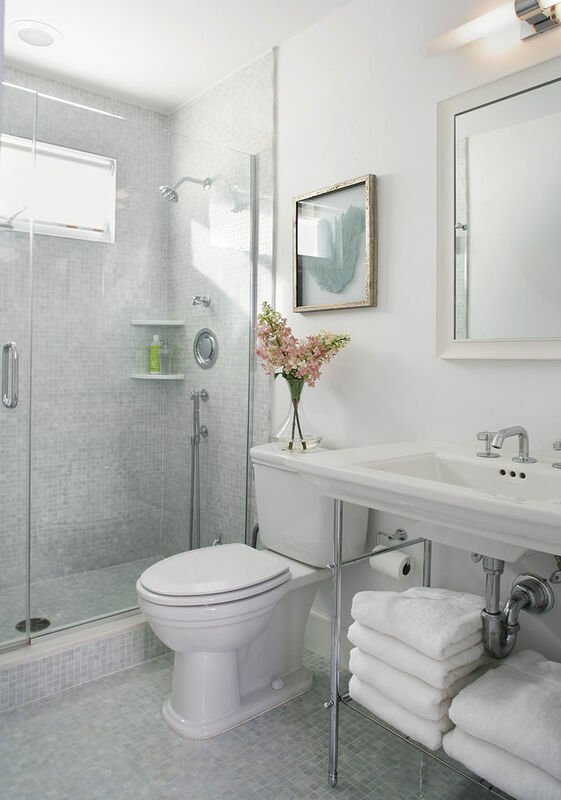 One of the cool things that you can do with this extra space is by designing in it. 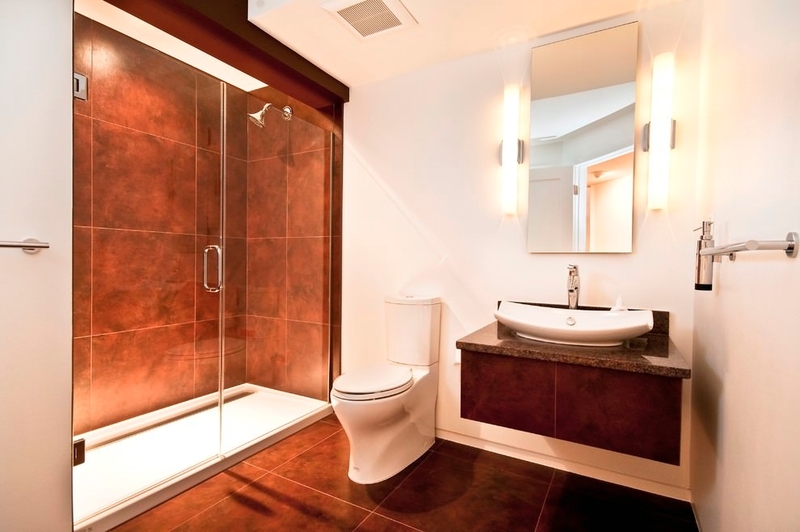 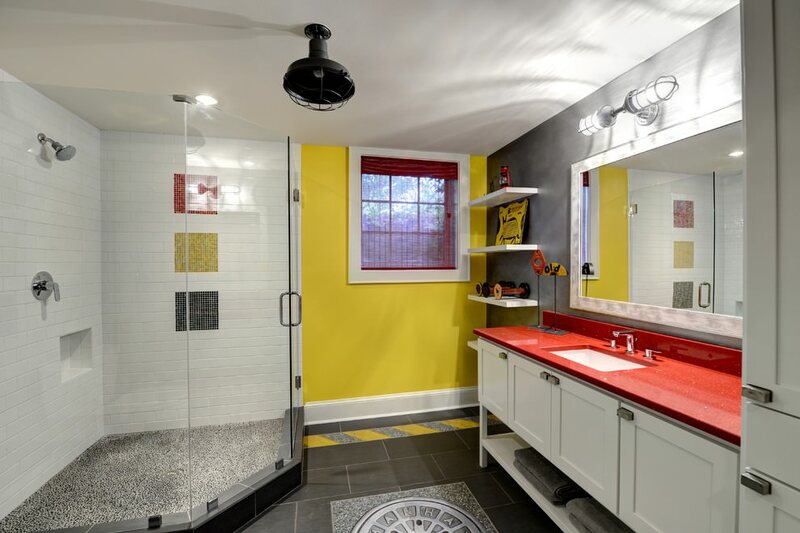 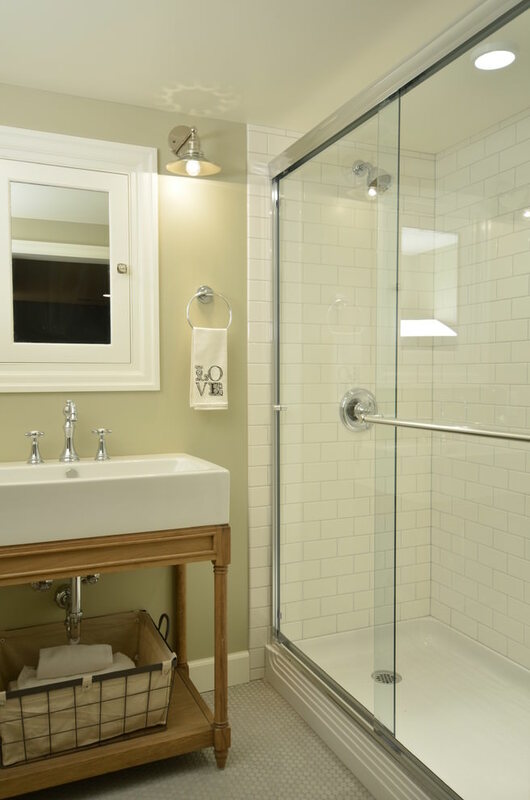 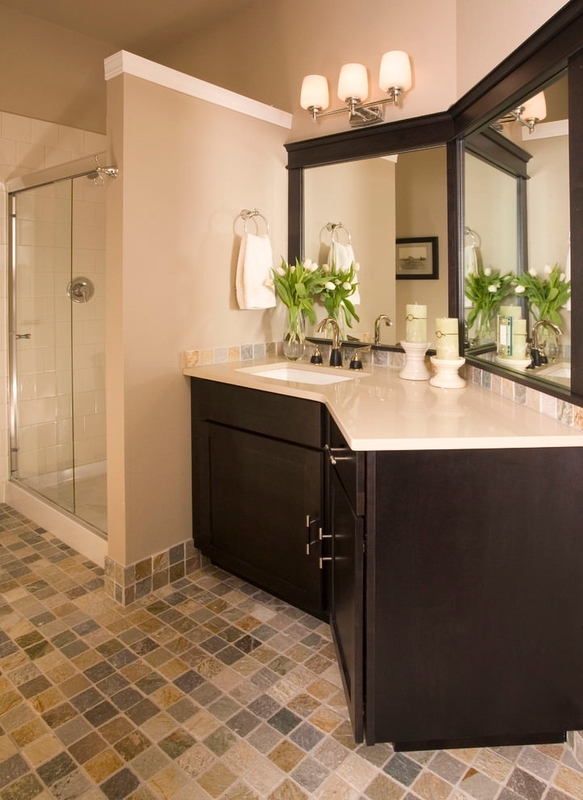 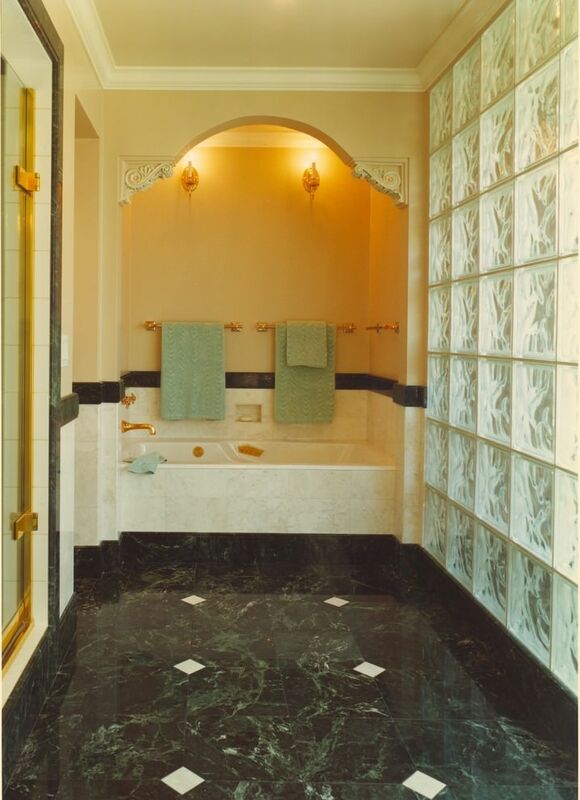 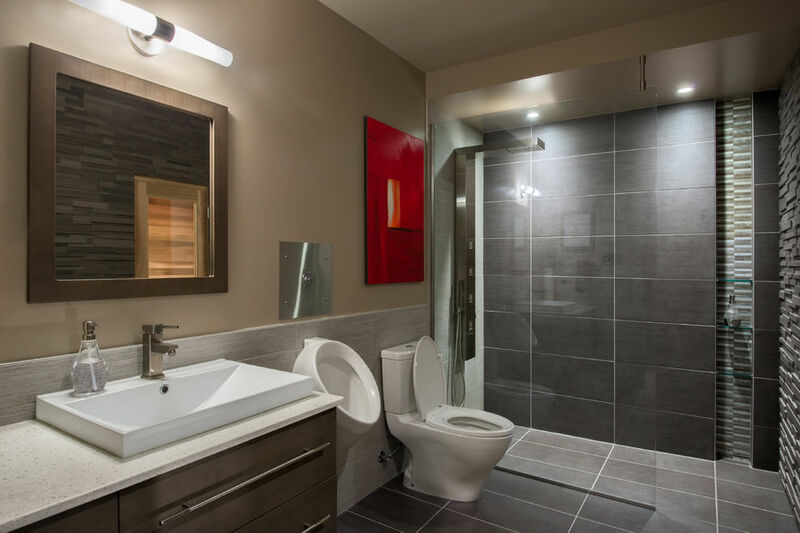 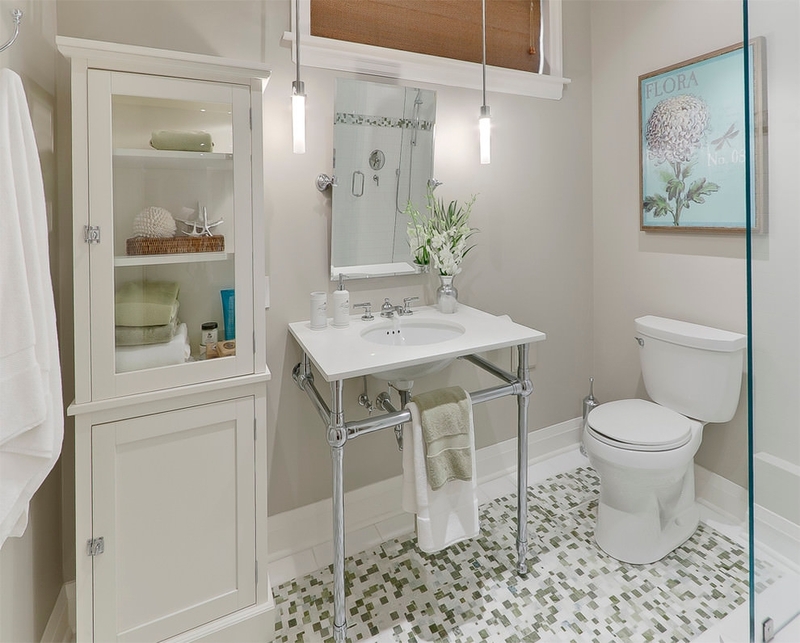 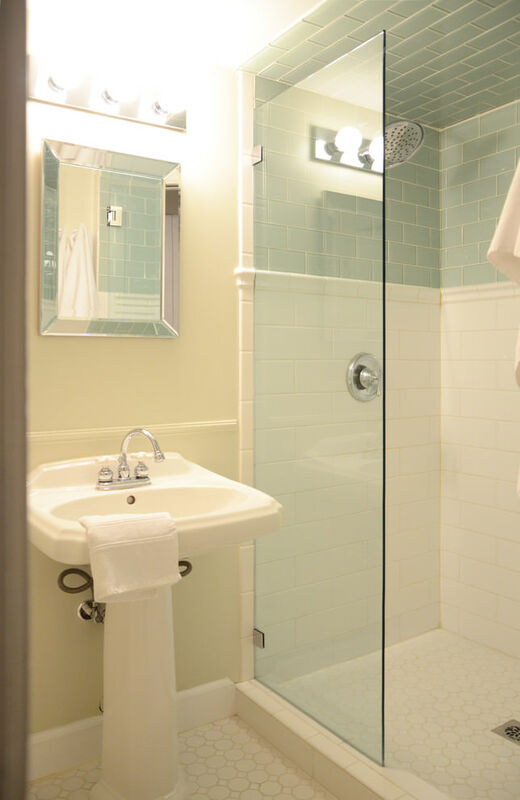 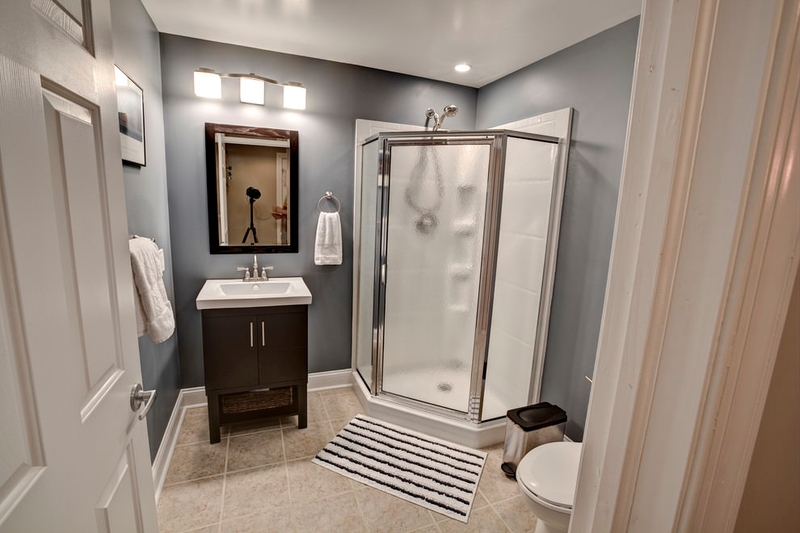 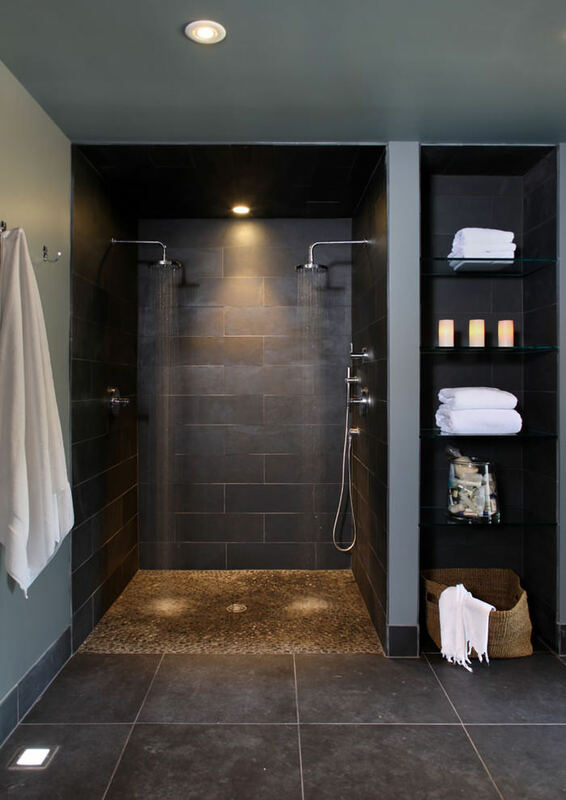 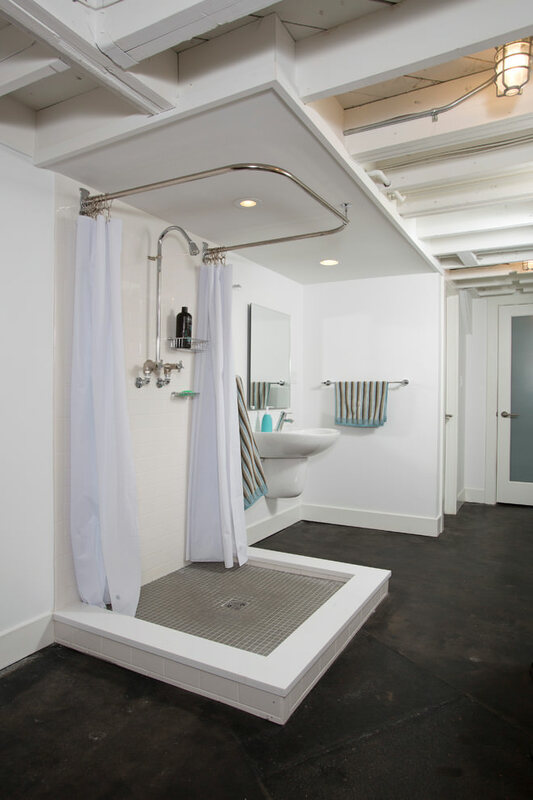 There’s a plethora of possibilities for creating a spectacular basement bathroom design. 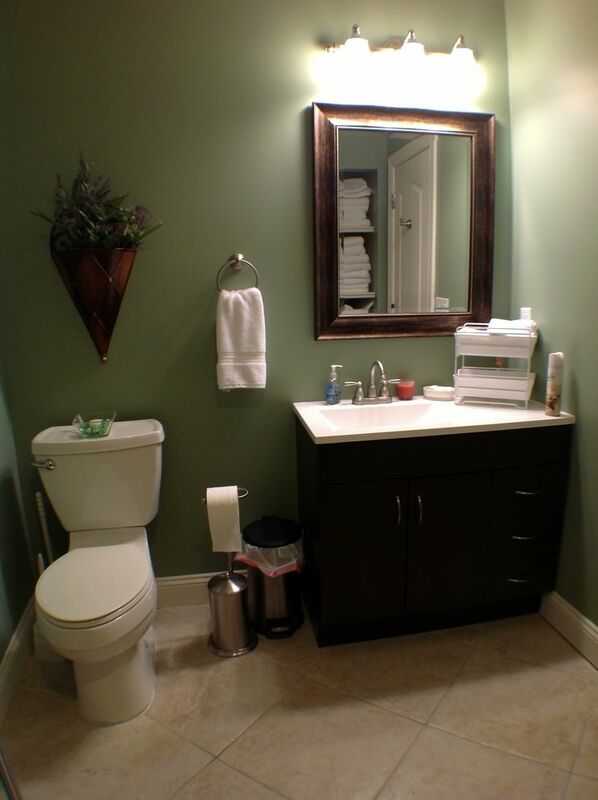 If space is a limiting factor, then going simple can help. 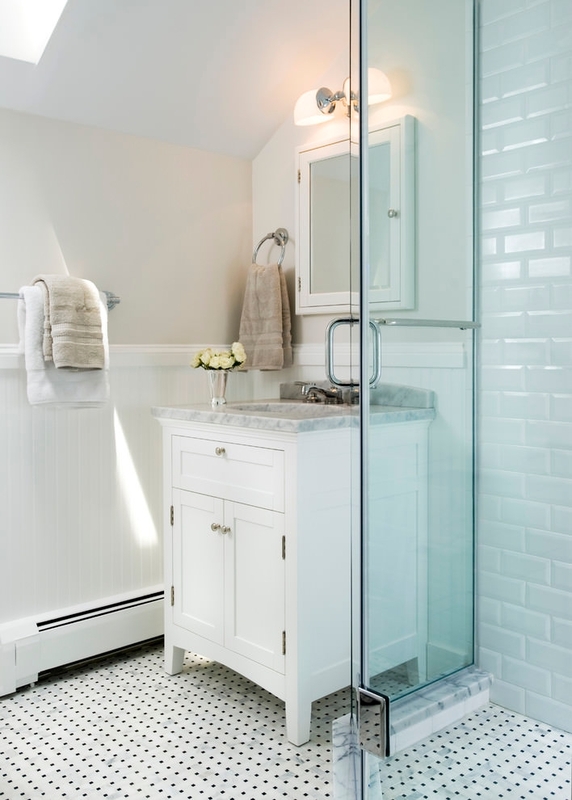 In such a case, a powder house with impressive features such as gorgeous tiled walls and a chic sink can make the room quite captivating. 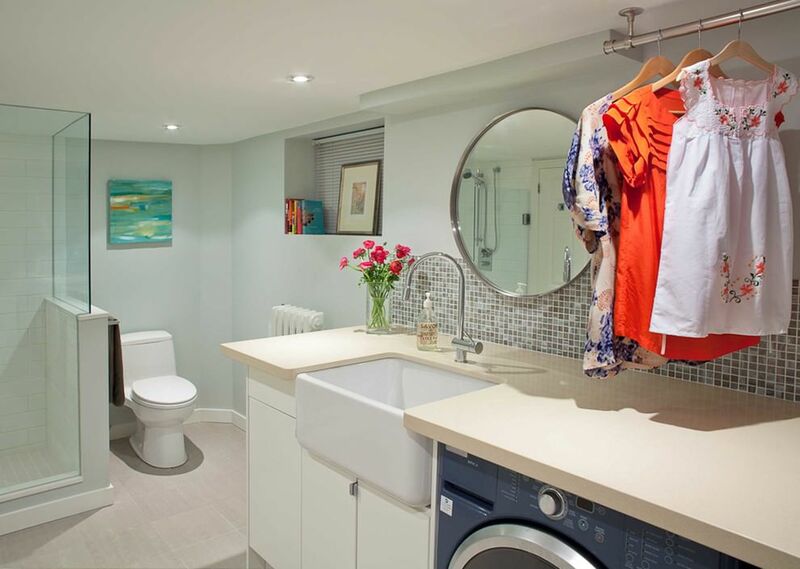 This is a great design to consider when you intend your basement to basically serve as an entertaining space. 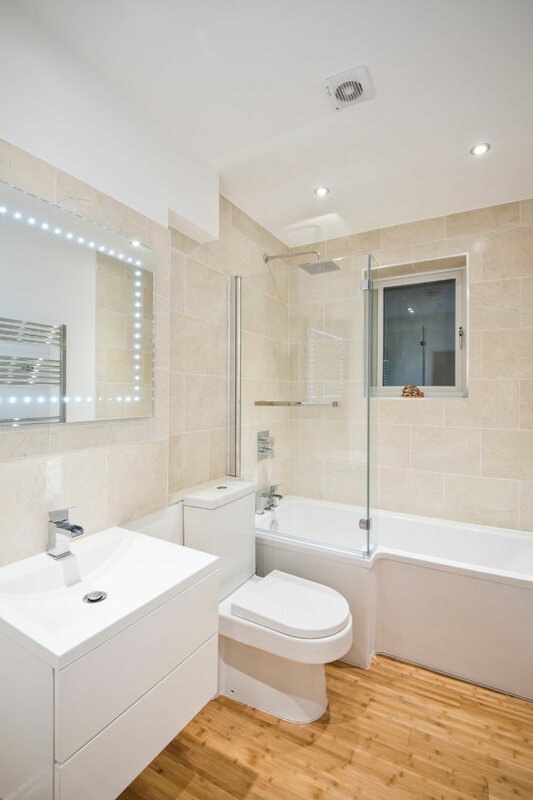 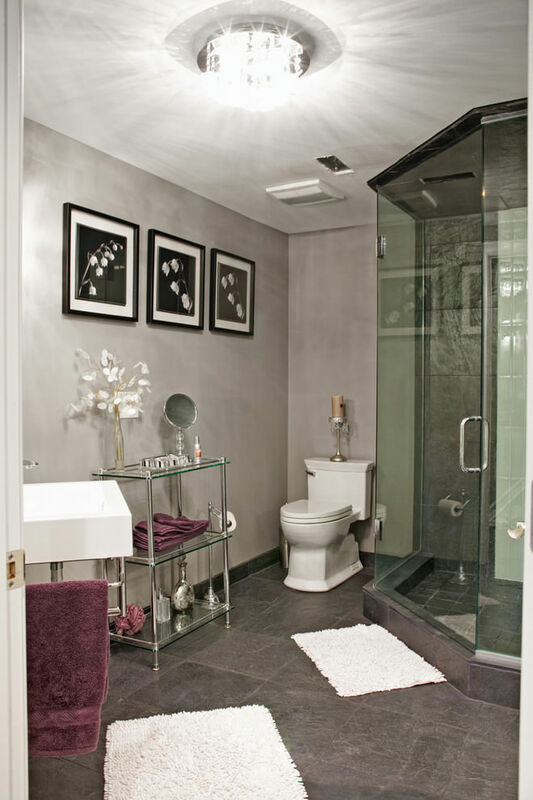 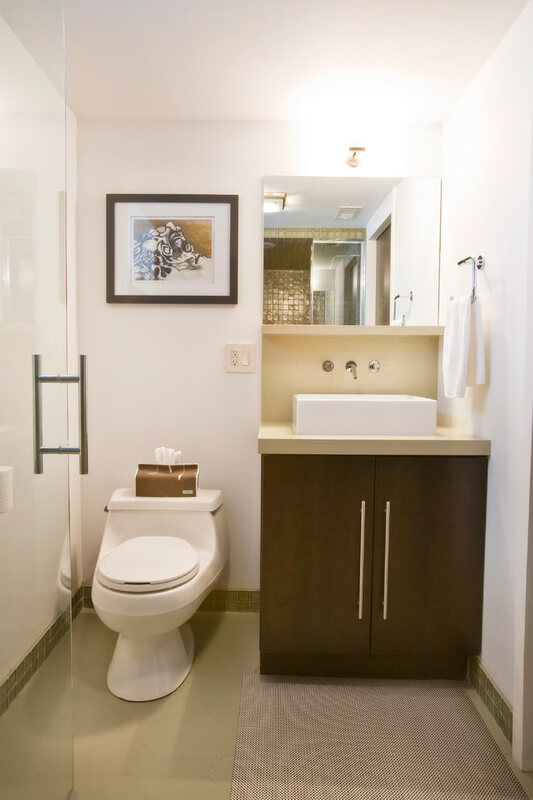 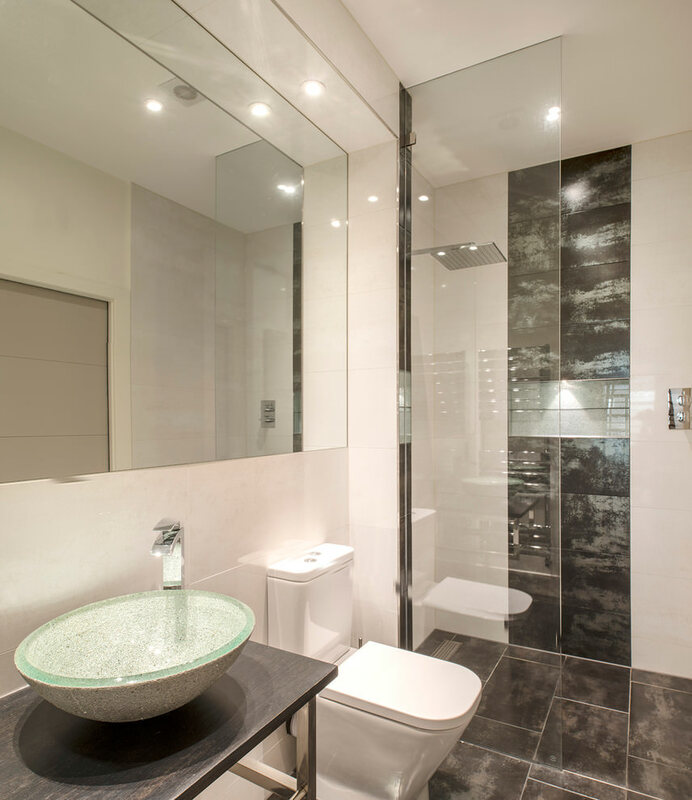 A luxurious full bathroom design is ideal for a basement serving the purpose of a guest suite or bedroom. 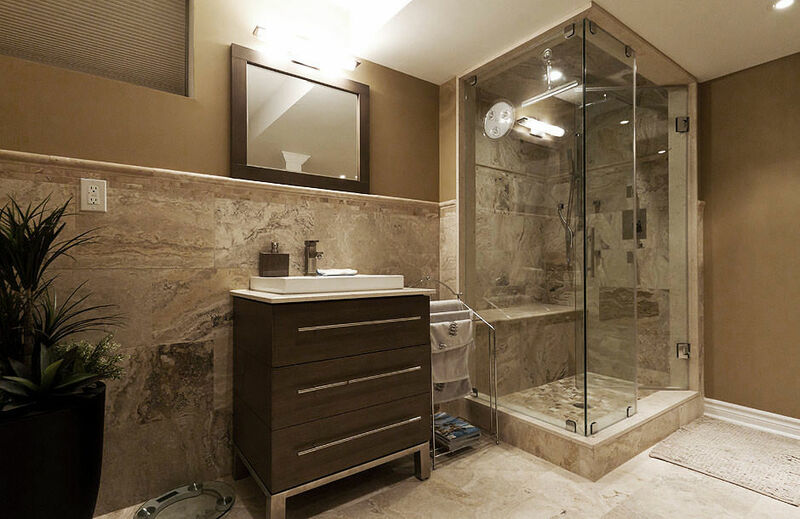 Fitting such a bath with a walk-in shower and a curved front sink can make it very luxurious. 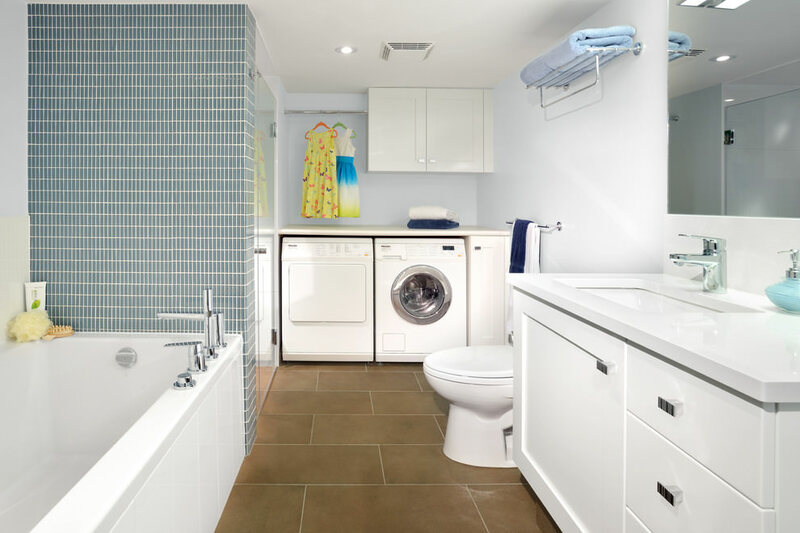 A design with a step stool fitted in it is ideal for a basement bathroom to be used by children as this will enable them to reach the sink with ease. 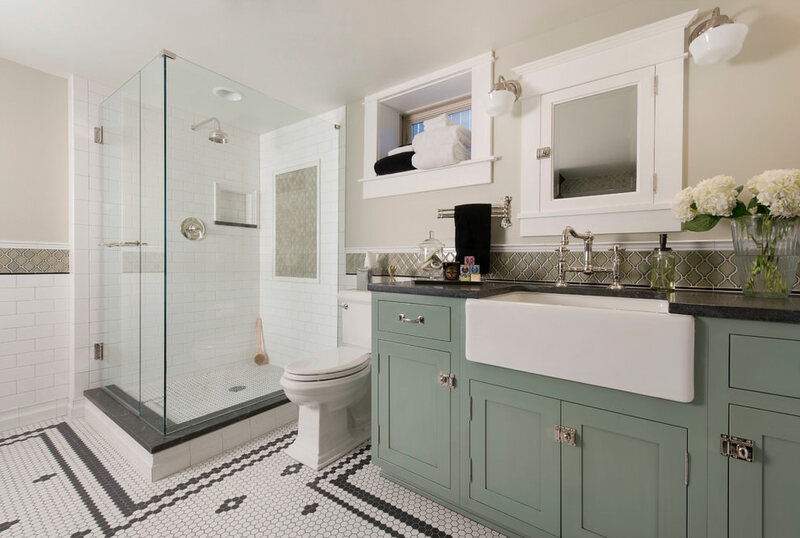 Designs with stone tiled floors and walls are quite popular as they are resistant to water, easier to clean and long lasting.